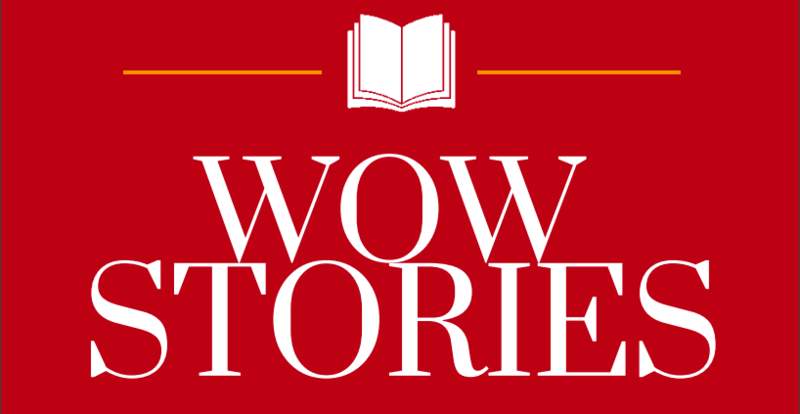 100 Amazing Tales from Aotearoa. Morton, Simon & Hotere, Riria. Te Papa Press, 2012. ISBN: 9781877385797. Smith, Fraser. Huia Publishing, 2017. ISBN: 9781775502944. Awatea is staying in the country with his grandparents and uncles – next door to a house, said to be haunted. Awatea’s uncles challenge him to spend a night there, but can he do it? Meantime, they go to stay at the beach, where he spends time with the Rumbles and their talking parrot, Carrot. 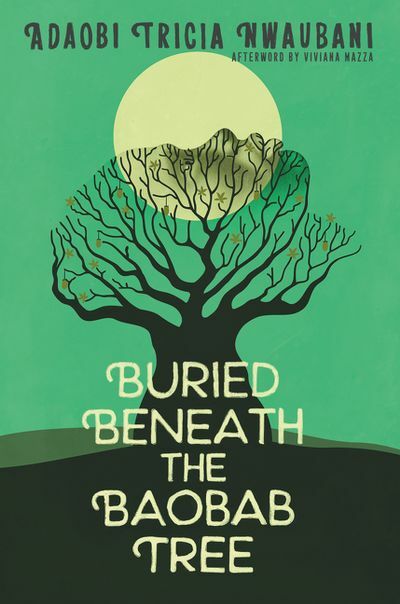 When Awatea returns home, he realizes an uncle has set up the house to make it seem haunted. Awatea turns the tables and plays a spooky trick of his own. Counting the Stars: Four Māori Myths. Bishop, Gavin. Random House New Zealand, 2012. ISBN: 9781775530176. A collection of four Māori myths including two well-known traditional tales, Ranguinui & Papatuanuku and Hinemoa & Tutanekai, and two less well-known tales, The Battle of the Birds, and Kae the Whale. Aimed at children 3-10 years, these myths are simply written and yet powerful. They’re exciting and scary but each story is nicely resolved. Gavin allows the essence of the original myths to remain while also re-telling them for a new generation of children. Draw New Zealand Birds: A Step-by-Step Guide. Arnold, Heather. Dragonsauce Books, 2014. ISBN: 9780473237004. A comprehensive guide to drawing and painting New Zealand birds such as the kiwi, kingfisher, the New Zealand pigeon, and the kakapo from start to finish in pencil and paint mediums. The introductory matter covers materials, drawing skills, techniques and a section on light. Litchfield, Jo. Huia Publishing, 2010. ISBN: 9781869693985. 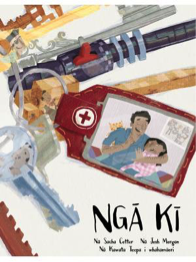 This is a bright and busy book that will give Māori language learners of all ages hours of enjoyment. 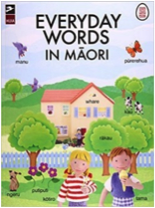 A pronunciation guide and an alphabetical Māori/English list of all the words in the book included. Grace, Patricia. 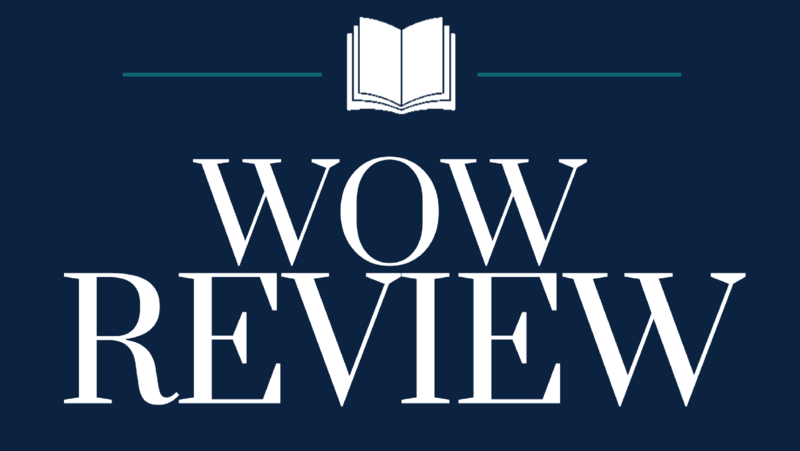 Huia Publishing, 2015. ISBN: 9781775502074. Ng’ti Toa chief Te Rauparaha is pursued by his enemies and fears for his life. At Lake Rotoaira, he is hidden in a k’mara pit, and Te Rangikoaea, a woman of great power, sits in front of its entrance. As he hears his enemies, Te Rauparaha whispers in the dark ‘Will I die?’ Will I live?’, but his enemies cannot find him, and he climbs back to the sunlight. As he recounts this adventure to his people, his words are repeated and the haka rings out, passed down from generation to generation. Bishop, Gavin. Gecko Press, 2012. ISBN: 978187746708. This is the story of Jack Bull, who traveled to New Zealand from London as a new settler in 1798. His dream of beginning a new life as a trader is devastated by war between the new settlers and the native Māori, who want to protect their land. Illustrations using traditional Māori form tell the story from a Māori perspective – beginning with the myth of creation. As the story goes on and Jack’s house grows, the illustrations show the threat to the Māori people. How Māui Slowed the Sun. Gossage, Peter. Penguin Group (NZ), 2011. ISBN: 9780143505181. Faced with too short days and long nights Māui comes up with a plan to slow the sun’s passage through the sky. With the help of his brothers, Māui sets out for the home of the sun to catch it and make it move more slowly. Cotter, Sacha. Morgan, Josh, Ill. Huia Publishing, 2014. ISBN: 9781775501619. Dad is tucking his daughter in for the night. 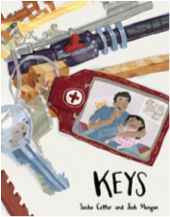 He tells her fantastical little stories around each of the keys on his ring-set and, more importantly, what they unlock! There’s a “zippenburger” that takes him to work every day; an amazing rocket which he uses to harvest and collect space noodles; he gains access to a chocolate biscuit factory and taste tests all the products; and he visits a paddock where he takes rides on a huge woolly mammoth that only eats yellow colored food. A Kiwi Year: Twelve Months in the Life of New Zealand’s Kids. McCartney, Tania. Snerling, Tina, Ill. EK Books, 2017. ISBN: 9781925335446. Meet Charlie, Ruby, Oliver, Mason and Kaia – Kiwi kids representing a multicultural blend of culture and race that typifies the country. 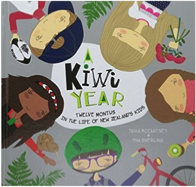 They take readers through a year in the life of New Zealand’s kids, from celebrations, traditions and events, to everyday ways of life. Koinei Te Whare Na Haki I Hanga. Bishop, Gavin. Gecko Press, 2012. ISBN: 97818787467790. Holt, Sharon. Hinde, Deborah, Ill. Writing Bug, Ltd., 2015. ISBN: 9780994117113. 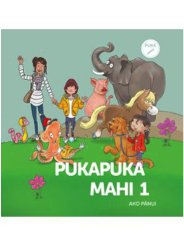 All children in New Zealand schools are encouraged to learn their own mihi and pepeha – a way of introducing themselves in a traditional Māori way. This book gives one example of a template for how that can be done. Three children demonstrate their names, their mountains, their rivers, their parents’ names and where they are from. Includes a CD. O’Rourke, Maris. Eyley, Claudia Pond, Ill. 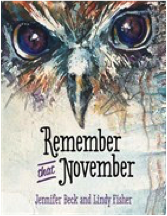 Duck Creek Press, 2014. ISBN: 9781877378935. Lillibutt is lonely so she sets off from Cape Reinga on a very long walk to visit her kunekune cousins at the Auckland Zoo. As she travels down the country on Te Araroa she meets others and overcomes scary challenges during her long adventure. A charming tale of perseverance that also gives a look at the first stage of the Te Araroa walkway. This gentle tale about celebrating Matariki, the Māori New Year, also includes an explanation of Matariki – it’s origins, traditions and how it is celebrated today. 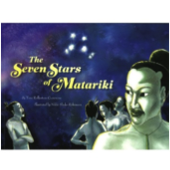 The constellation is shown, with the Māori names for each star. The text contains simple words in Te Reo Māori alongside the English equivalent. Bishop, Gavin. NorthSouth, 1996. ISBN: 9781558585782. 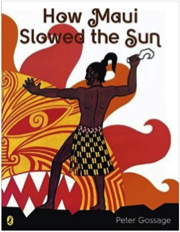 The Māori people of New Zealand tell this version of the Polynesian folktale in which a trickster uses magical powers to slow the movement of the sun. Tipene, Tim. Waipara, Zak, Ill. Oratia Media, 2016. ISBN: 9780947506148. 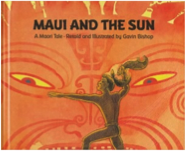 A modern take on the classic story of Māui catching the sun, with text in English and Māori. The modern Māui is a schoolboy who lives with his mother and four older brothers in a city where the day is never long enough to get things done. The curse of modern living inspires Māui to make a woven flax net, and drive, with his brothers, to the pit where the sun lives to try and to slow the day. Cotter, Sacha. Morgan, Josh, Ill. Huia Publishing, 2014. ISBN: 9781775501640. Hemi, Maxine. Huia Publishing, 2016. ISBN: 9781775503002. 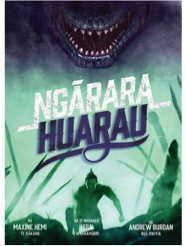 This graphic novel tells the story of Ngārara Huarau, a taniwha that travels from Hawke’s Bay to Wairarapa in search of his sister. As he journeys, his movement shapes the landscape, and his hunger leads him to eat birds, seals, seafood and people, causing terror as he travels south. 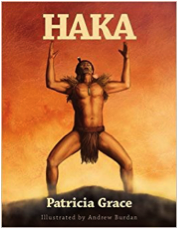 Finally, the Wairarapa people of Ngāti Tara ask Tūpurupuru and his warriors to kill Ngārara Huarau. Tūpurupuru constructs a trap and the warriors set upon Ngārara Huarau with weapons, and he sinks into the Uwhiroa swamp. But did he die? Pānui, Ako. Huia Publishing, 2016. ISBN: 9781775502937. This is an activity book for children four to six years old with simple puzzles, and number, shapes and color activities. Children will enjoy the dot-to-dot puzzles, maze, finding hidden animals, coloring and tracing activities, and simple logic puzzles. Szekely, Chris. Ross, Malcolm, Ill. Huia Publishing, 2011. ISBN: 9781869694708. TRata and the Waka: A Tale From New Zealand. Gibbs, Jephson. Williamson, Fraser, Ill. Clean Slate Press, 2016. ISBN: 9781927244555. 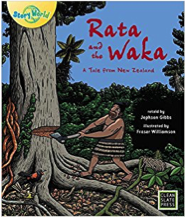 A young man named Rata decides to build a waka to help his people sail across the sea to the Fish of Māui, because their village is constantly battered by storms. He finds the tallest, straightest tree in the forest for the waka, but forgets to offer prayers to Tāne, the god of the forest, before cutting the tree down. The children of Tāne are outraged and decide to teach him a lesson. Beck, Jennifer. Fisher, Lindy, Ill. Huia Publishing, 2012. 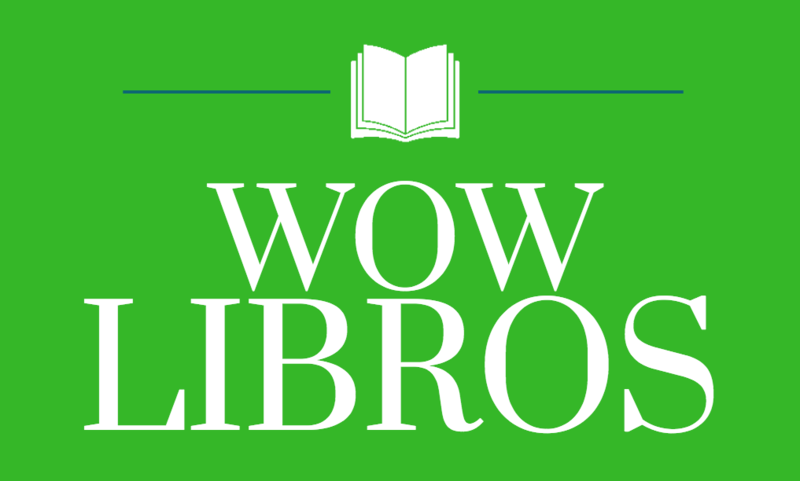 ISBN: 9781775500100. It’s almost Guy Fawkes Night, and at the school speech competition, Andy talks about Guy Fawkes and the Gunpowder Plot. The children cheer, thinking Andy will win the contest. But then, Aroha tells the story of another fifth of November – in 1881, at Parihaka and the passive resistance led by Te Whiti o Rongomai and Tohu Kakahi in Taranaki. Szekely, Chris. Morgan, Josh, Ill. Huia Publishing, 2016. ISBN: 9781775501985. Rona is mischievous, curious, adventurous and inventive – just an everyday nine-year-old! Living in the country with her grandparents, she pretends to be a werewolf (and breaks her most precious possession), jumps off the wharf like a daredevil, and is alternately cross and friends with her cousin Jessie – in between finding ways to ambush Stewart Simpson, her sworn enemy. Rolleston-Cummins, Toni. 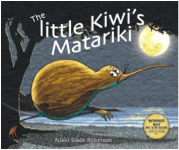 Robinson, Nikki Slade, Ill. Huia Publishing, 2008. ISBN: 9781869693275. Tahi, Rua, Toru, Whā! Counting in Māori. Rosemeyer, Shane (Jahri Jah Jah). Jahri Jah Jah Publishers, 2009. ISBN: 9780986451515. Learn to count in Te Reo Māori. Numbers 1-15. Tamanui: The Brave Kōkako of Taranaki. Beyer, Rebecca & Wellington, Linley. Burden, Andrew, Ill. Huia Publishing, 2015. ISBN: 9781775502067. The Taranaki forest is changing and kōkako are finding it difficult to get food and protect their chicks. Rats and possums are raiding nests and taking chicks and eggs. The kōkako Tamanui has lost his brothers and sisters. In the quiet forest, he hears a kōkako call, but flying towards it, he is caught in a net. Taken to Mount Bruce, he adapts to a new environment, raises chicks and becomes important in the survival of the kōkako. Taming the Sun: Four Māori Myths. Bishop, Gavin. Random House New Zealand, 2008. ISBN: 9781869790349. 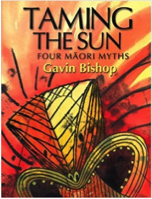 Taming the Sun contains four stories, including two well-known traditional tales (Māui And The Sun and Māui And The Big Fish) and two less well-known tales (Rona And The Moon and Kahu The Taniwha). Aimed at children with reading ages 3-7 years, these myths are simply and yet elegantly written. Gavin’s characteristic sense of humor is evident in all of the stories, and they are exciting and resolved beautifully. Gavin allows the essence of the original myths to remain. Tipene, Tim. Campbell, Henry, Ill. Huia, 2001. ISBN: 9781877266522. Tama needs to find out just how to tame the meanest, greenest taniwha he’s ever met. Tama is being bullied by a nasty taniwha. At a loss for solutions, he goes to his family for ideas about how to deal with bullies. Carle, Eric. Huia Publishing, 2012. ISBN: 9781775500483. This is the traditional story of The Very Hungry Caterpillar that tells readers about the life of a caterpillar from egg to butterfly. 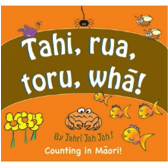 This book teaches first words in Te Reo Māori in a story format that teaches the days of the week, numbers and counting, and names of some foods. 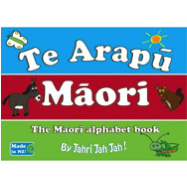 Te Arapu Māori: The Māori Alphabet Book. 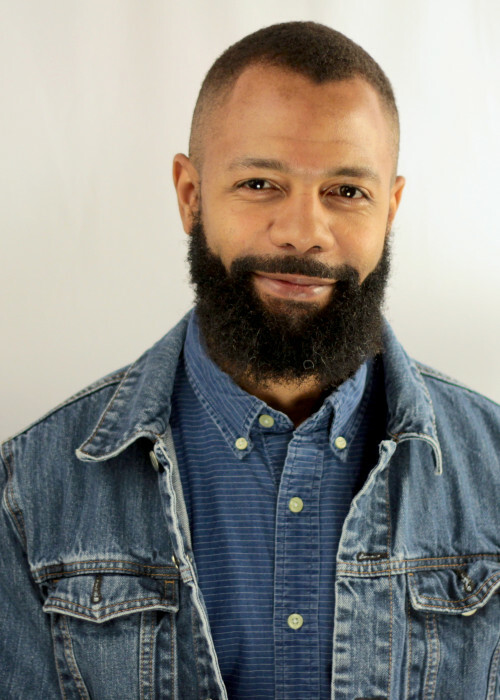 Rosemeyer, Shane (Jahri Jah Jah). Jahri Jah Jah Publishing, 2012. ISBN: 9780987662002. 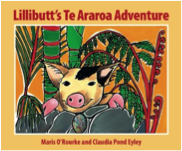 A bright Māori alphabet book used to introduce Māori vocabulary. Reedy, Mokena Potae & Gregory, Eltron. Byrt, Jim, Ill. Huia Publishing, 2012. ISBN: 9781775500469. Timo is a young boy looking for a chance to prove his fishing skills against his father and older brothers. 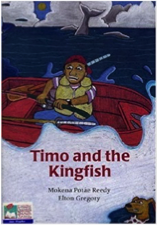 In the tradition of Māui, Timo finds himself embroiled in a sea adventure. This richly illustrated tale combines contemporary childhood with Māori mythology. Goddare, Ripeka Takotowai. Andrews, Kimberly, Ill. Huia Publishing, 2016. ISBN: 9781775502272. This picture book tells the story of how the tuna got its silver belly but forever has to live in the dark depths of the river. 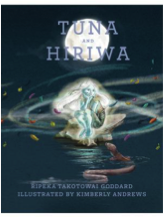 Tuna is in awe of a nymph, Hiriwa, that glows and dances along the river bank in the moonlight. Night after night he meets Hiriwa and basks in the moonlight, hoping that he will also glow, but remains the same. Disappointed, he hatches a plan to take Hiriwa’s light. But the moon sees what Tuna does, and in her anger, prevents Tuna from swimming in moonlight. Waitangi Day: The New Zealand Story. Werry, Phillippa. New Holland Publishers NZ, 2015. ISBN: 9781869664213. 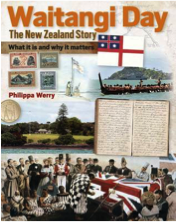 The history of Waitangi Day universally recognized as New Zealand’s national day. An overview of the historic events behind the signing of the Treaty of Waitangi in 1840 and charts the celebrations, tensions and protests, concluding with a summary of the Waitangi Day events held on 6th February. Covers the first interactions in Northland with Māori, sealers, whalers and missionaries, the gifting of the treaty grounds by Lord and Lady Bledisloe, the impact of the New Zealand Wars and two World Wars, royal visits, the rise of Māori activism. Ihimaera, Witi. Potter, Bruce, Ill. Penguin Group (NZ), 2008. ISBN: 9780143503279. 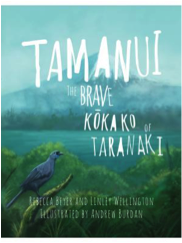 Eight-year-old Kanu a member of the Māori tribe of Whangara, New Zealand, fights to prove her love, leadership, and destiny. Her people claim descent from Kahutia Te Rangi, the legendary “whale rider.” In every generation since Kahutia, a male heir has inherited the title of chief. There is no male heir, and the aging chief is desperate to find a successor. Kahu is his only great-grandchild–and Māori tradition has no use for a girl. 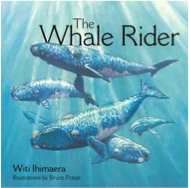 But when hundreds of whales beach themselves, Kahu saves the tribe when she reveals that she has the whale rider’s ancient gift of communicating with whales.